We are excited to add a new partner to Highgrove Dental Care, Dr. Norah Hoverson. Dr. Hoverson is a graduate of Marquette School of Dentistry. 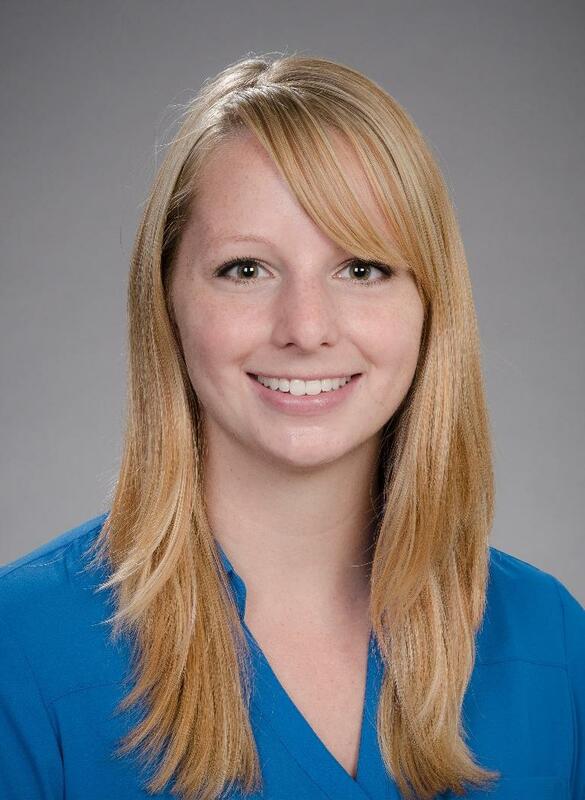 She completed a General Practice Residency in advanced dentistry including Sedation Dentistry at the University of Washington and has been in Private Practice in Seattle Washington. Dr. Hoverson is well versed in all aspects of dental care including Cosmetic Dentistry, Pediatric Dental Care and Oral Surgery. The addition of Dr. Hoverson to our practice allows us to have expanded office hours. You will now be able to have your dental cleaning, dental treatment, or emergency dental care from 7:00 am to 7:00 pm Monday through Thursday. Does the thought of visiting the dentist cause you to panic? 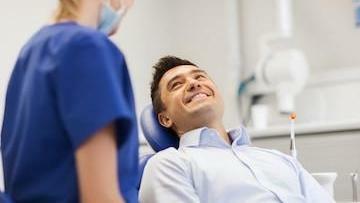 Have you been avoiding the dentist because of the anxiety you feel about your appointments? You are not alone. Did you know that millions of people suffer from dental fear or anxiety? Did you know that sedation dentistry in St. Paul may be the solution you need to help you maintain your oral health? Here's what you should know about sedation dentistry. Are Two Cleanings Each Year Really Necessary? Why does your dental cleaning always seem to be scheduled on your busiest day? You find yourself contemplating canceling your appointment. Your teeth feel good, so it's not a big deal to reschedule your appointment, right? Wrong! Did you know that when your teeth feel good, it is the best time to visit your dentist for a cleaning and examination? 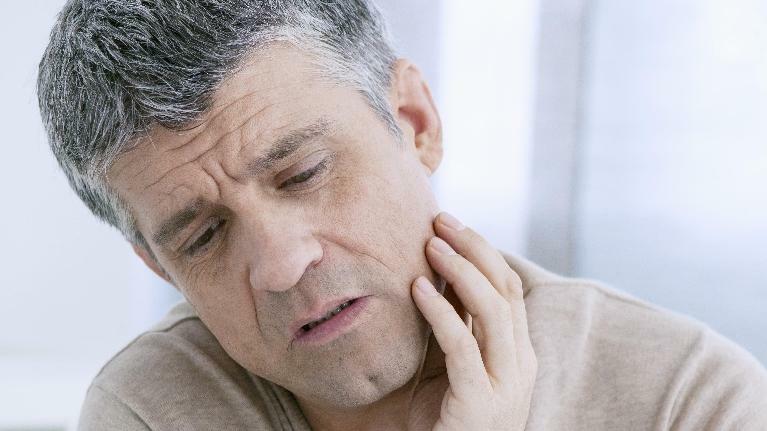 If you wait until your teeth hurt to visit your dentist, the damage has probably already been done. 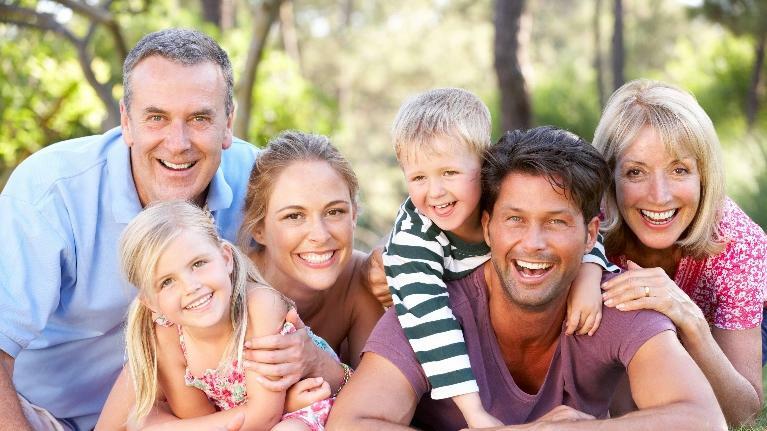 Read on to learn how important your dental cleanings in St. Paul, MN are for not only your oral health but also your overall health and well being. At our St Paul, MN dental office, we successfully restore smiles with bridges, dentures, and dental implants all the time. 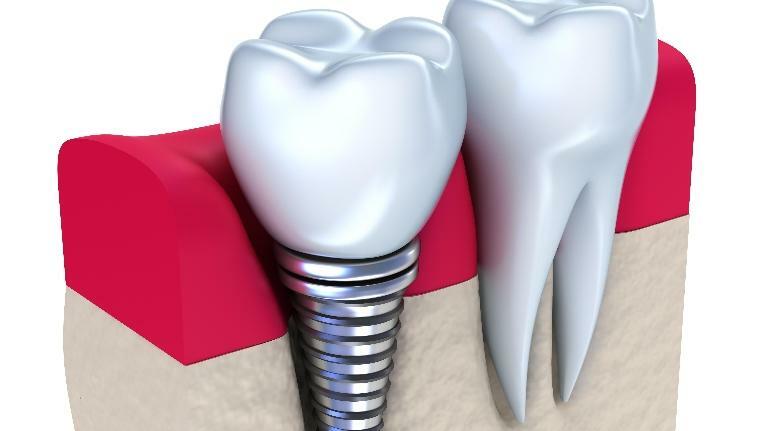 Here are a few reasons why more and more people are choosing dental implants over bridges and dentures. At Highgrove Dental Care, we often treat dental emergencies. Dr. O’Neil and the caring staff in our St. Paul, MN dental office understand how stressful and scary dental emergencies can be! We also understand that it’s not always easy to distinguish between an emergency situation and a dental issue that can wait a day or even a few days. 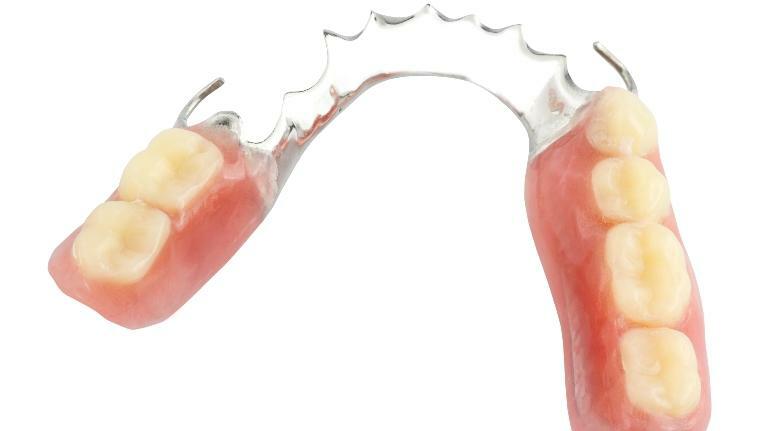 Dentures are often made of acrylic and plastic to be lightweight and comfortable. These materials also make dentures durable and able to fit your mouth easily. Dentists can even personalize dentures with shading and add small imperfections for a more natural result. There are a few necessary steps to create the best dentures for you, and Dr. O’Neil and our caring staff will be available to answer any questions you may have along the way, including insurance questions or pricing.